Unilever Philippines has partnered with Robinsons Supermarket to tap shoppers on a national level. Buy P99 worth of any Knorr Products in any Robinsons Supermarket and get an instant Kitchen Utensil for FREE. 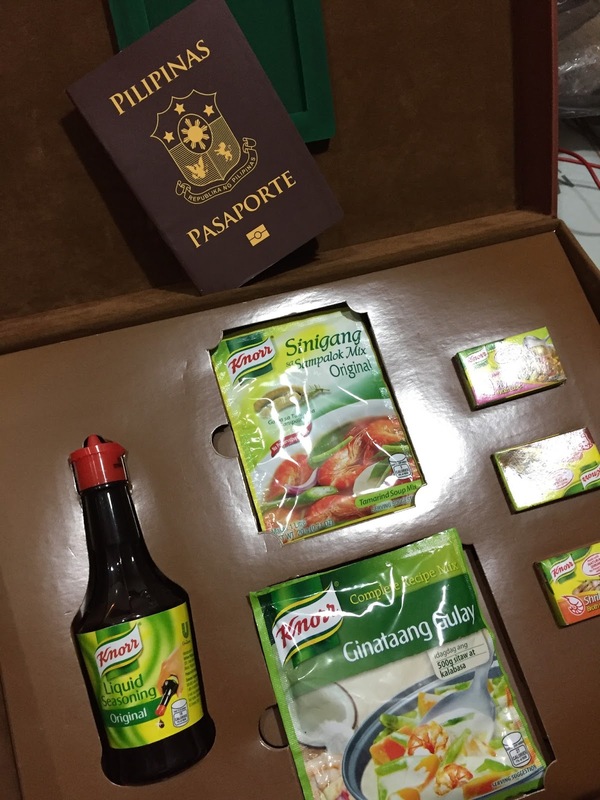 Customer service will also give any qualified shopper a recipe form where they can fill up their best Knorr Recipe. 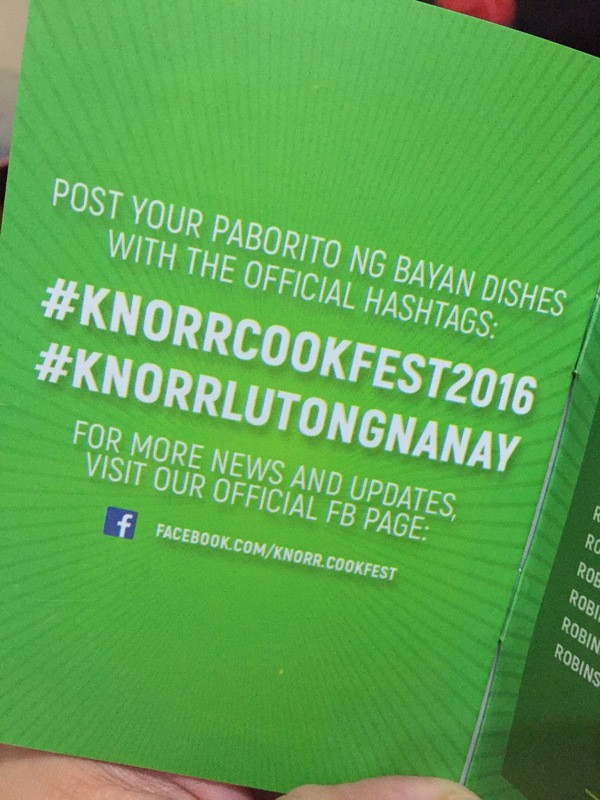 This will be collected per area and our Knorr Chef will be choosing the best top 3 recipes per area. Once chosen, they will undergo an elimination round. 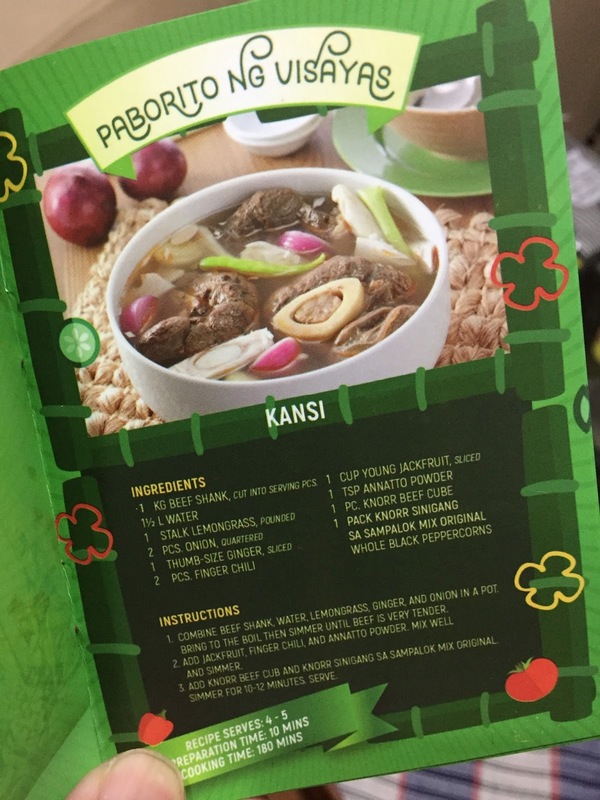 They will cook the most popular dish per area and this will sampled out in Robinsons Supermarket stores. Shoppers will vote. Whoever gets the most votes wins. This is conducted in 6 Areas- North GMA, South GMA, North Luzon, South Luzon, Visayas and Mindanao. Winners got to receive P5000 Rob GC and Consolation P2500 each. These winners are being brought here in Manila, at the Unilever Head Office in BGC and today Dec 7, 2016 for the Grand Cookfest challenge.